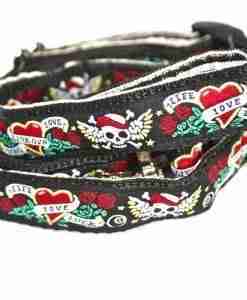 My latest design is the rather whimsical Foxie Velvet Lined Dog Collar in a beautiful neutral stone colour, featuring a host of familial Foxies peeping out at the world. 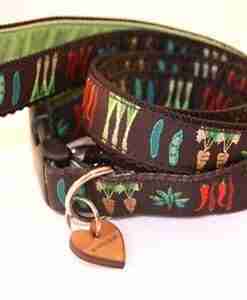 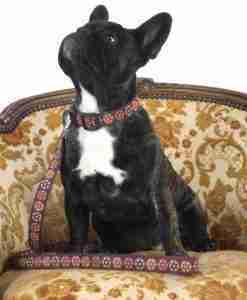 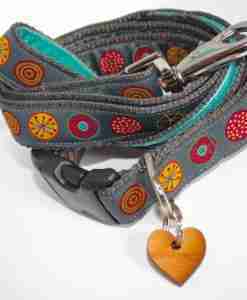 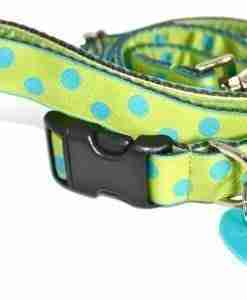 My Foxie Dog Collar is lined with lux orange velvet (of course ) to make the most of those Foxie faces ! 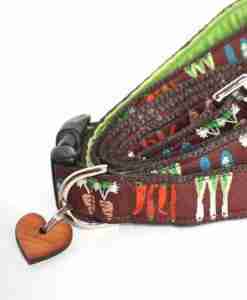 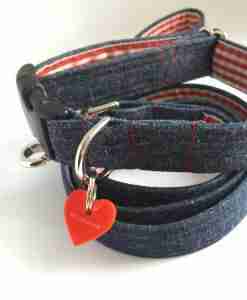 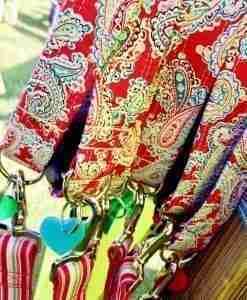 And, of course, one of my exclusive Scrufts’ heart shaped wooden tags is the final fetch ! 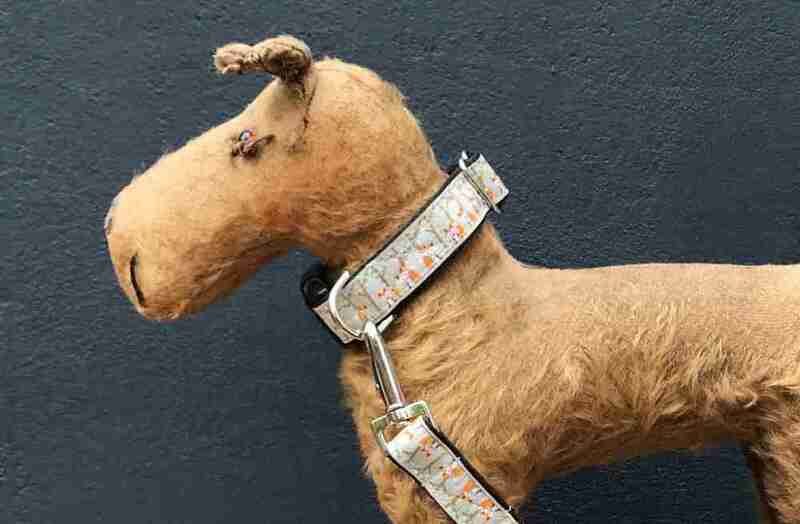 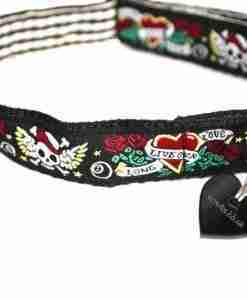 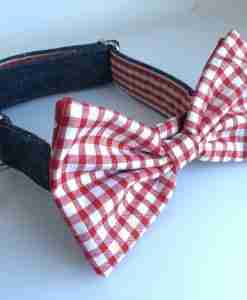 Your Foxie Velvet Lined Dog Collar is handmade just for your whiskery chum in my sunny Brighton workroom and is fully washable.